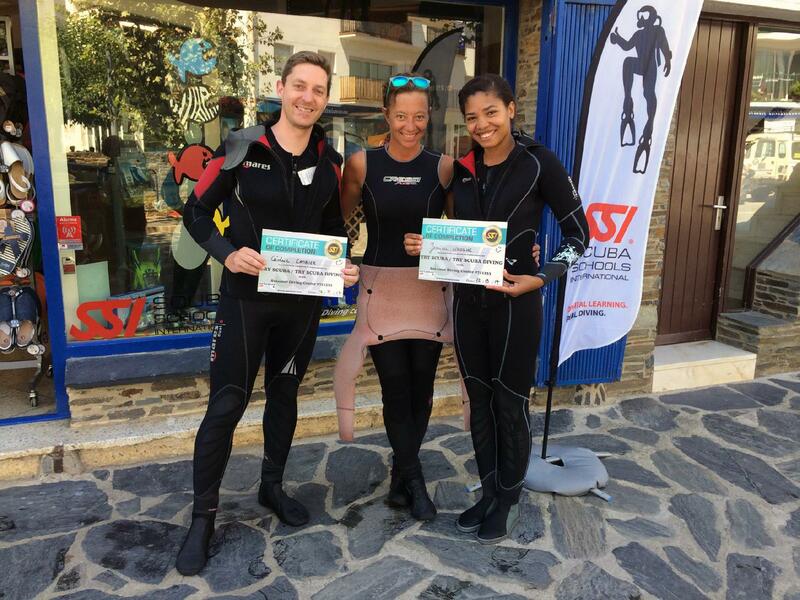 Find out what scuba diving is all about with our Try Dive session or by doing the SSI Basic Diver program with us. 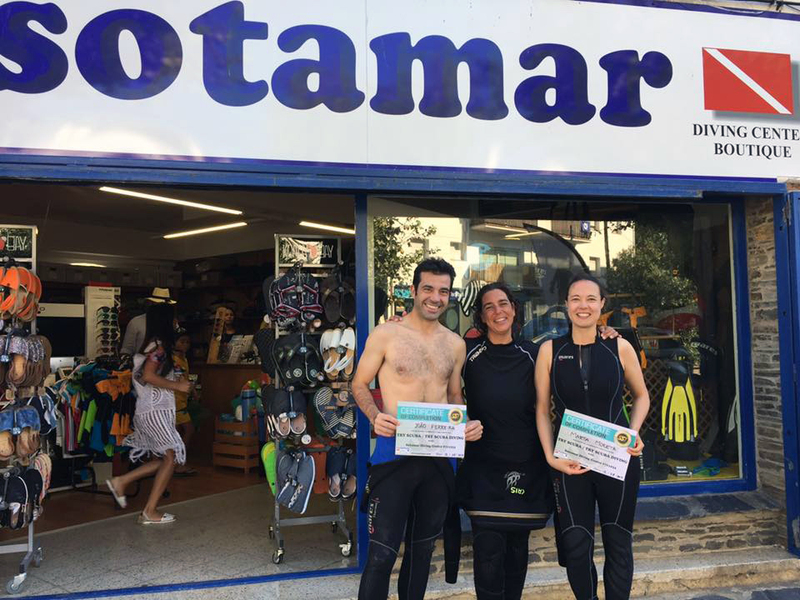 At Sotamar there are two ways of having your first go at scuba diving: a Try Dive from the shore or a Try Dive from a boat. 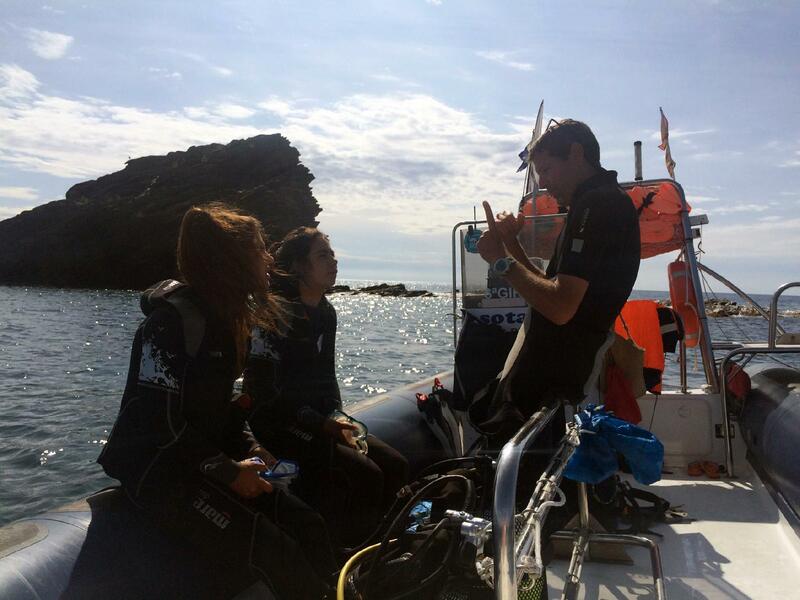 The activity starts with a short instruction session (either in the classroom or at the dive site) and a dive in confined water from a sheltered spot on the shore. The whole activity lasts about 2 hours. 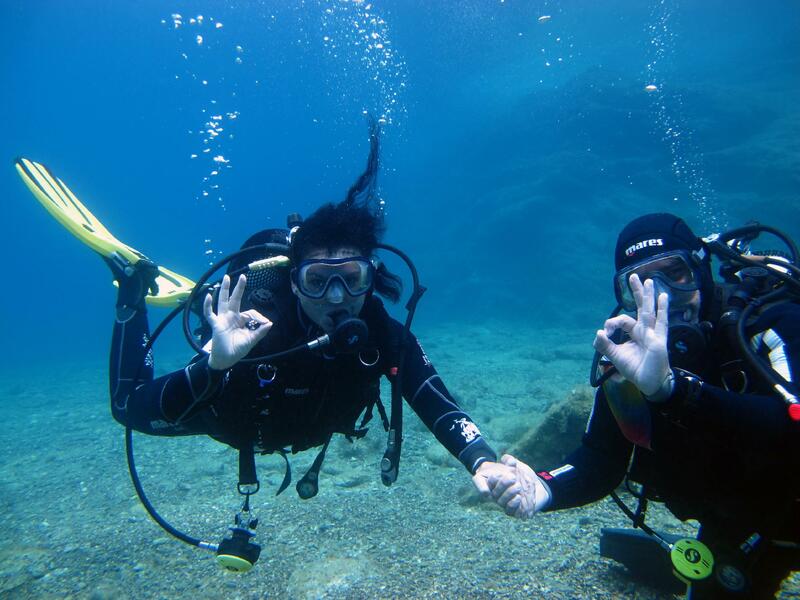 The maximum dive depth is always less than 10 meters and will be decided by your instructor. The maximum dive time will be 30 mins. A maximum of 2 students per instructor. 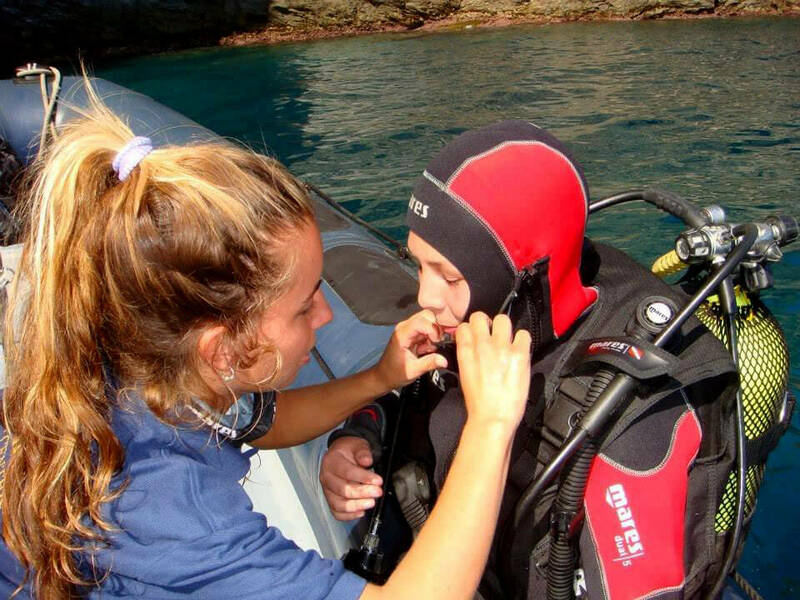 All diving gear is included. All you need to bring is your swimsuit and towel. 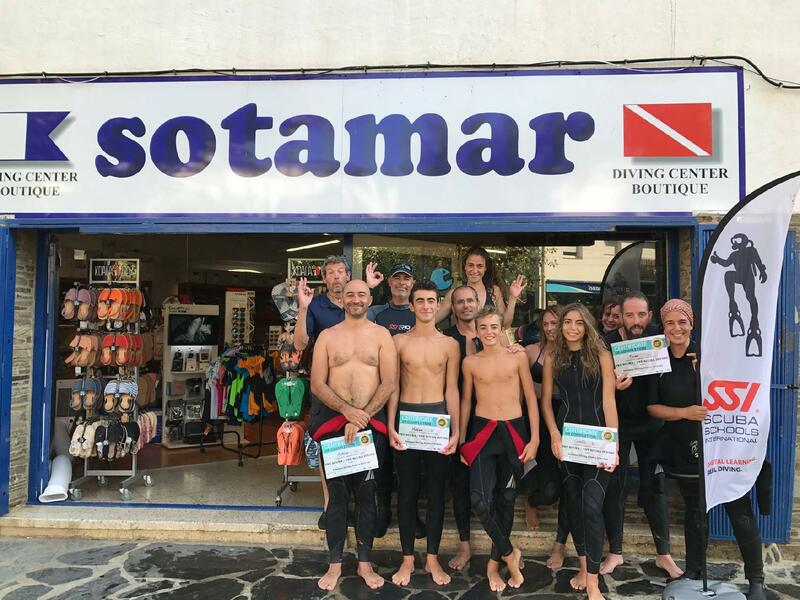 You’ll get a Try Dive certificate. BOOK NOW! WE HOPE TO SEE YOU SOON! 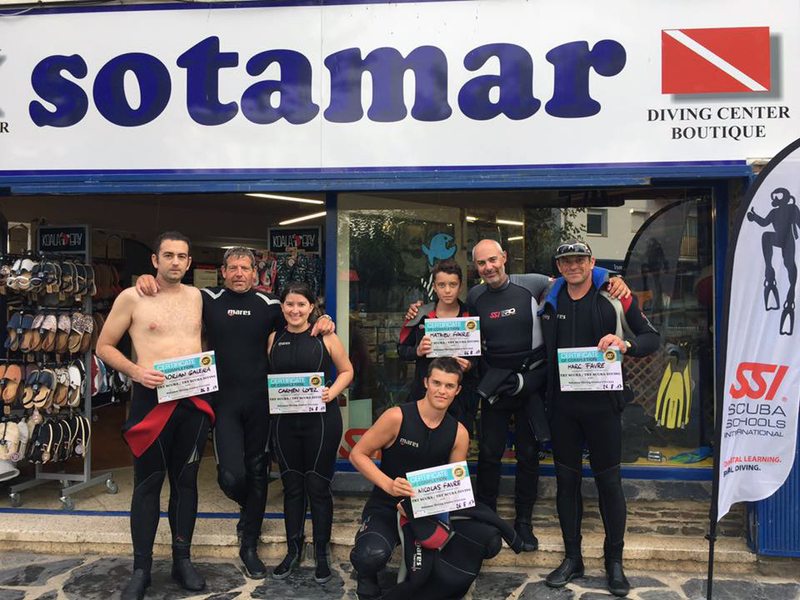 The activity starts with a short instruction session (either in the classroom or at the dive site) and a dive in confined, shallow water in a sheltered cove. The whole activity lasts about 2 hours.. The maximum dive time will be 30 minutes. 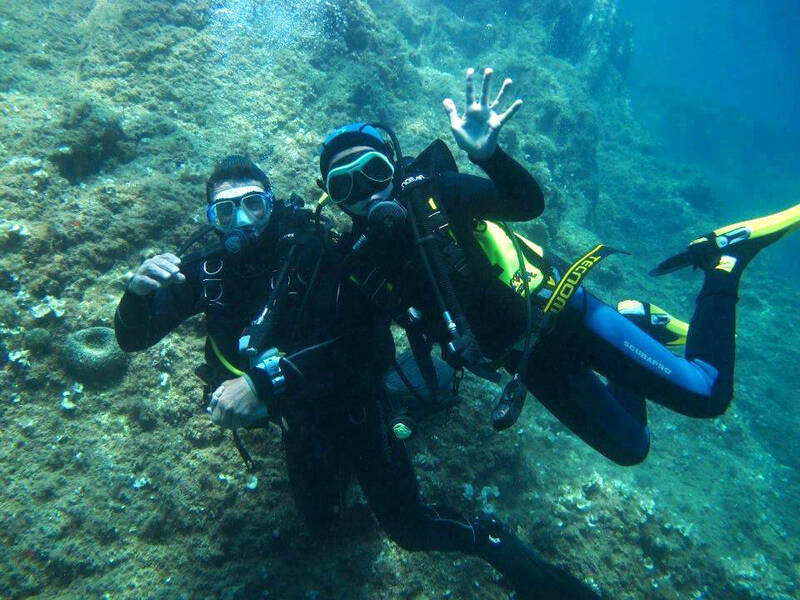 A maximum of 2 students per instructor..
• Diving gear is included. All you need to bring is your swimsuit and towel. 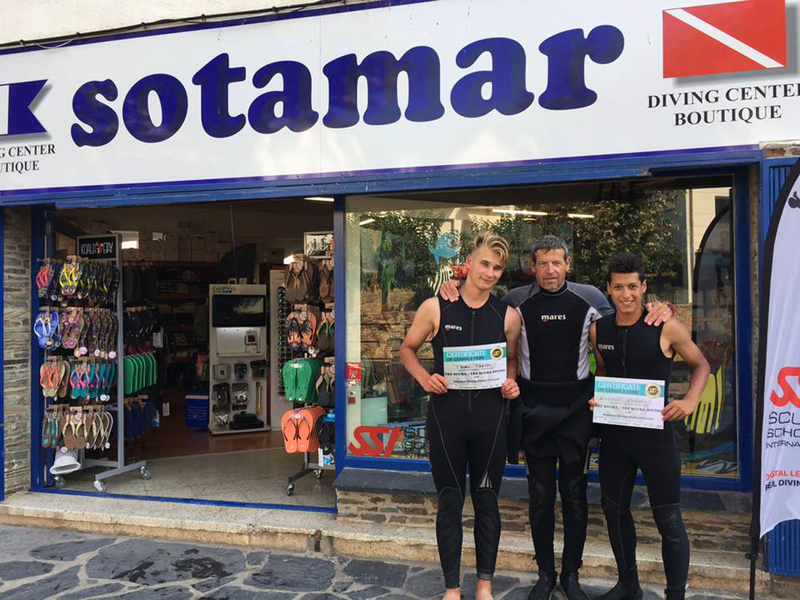 • You’ll get a Try Dive certificate. 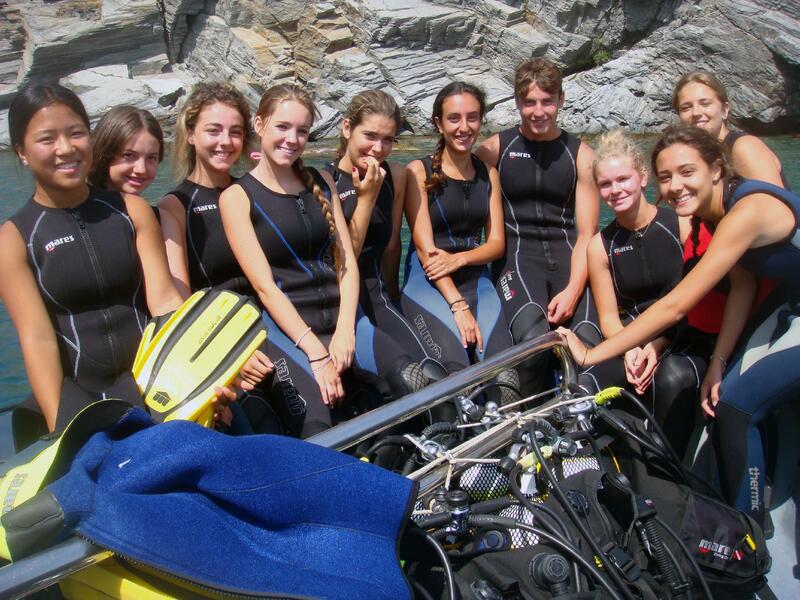 One confined water dive (Maximum depth 6 meters). One dive from a boat. 11:00 70,00 € There are no more! 15:30 70,00 € There are no more!